Treated Bednets - Dealing with mosquitoes; Where is the problem? 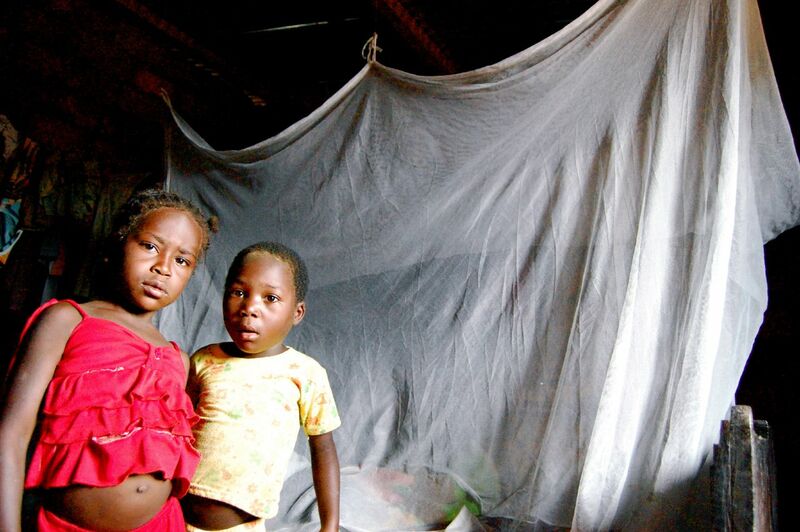 One of CMF's projects investigates the behaviour of people when two different schemes offering the same service/product - treated bednets meant to protect the people from mosquito related diseases. This study took place in rural Orissa, India, in a number of communities spread across a wide area in the five districts of Bargarh, Balangir, Keonjhar, Kandhamal, and Sambalpur. Orissa, one of poorest states in India, is also the most highly malaria endemic state in the country. Records from the Indian National Vector Borne Disease Control Programme show that, despite accounting for less than 4% of India’s population, Orissa accounts for 25% of annual malaria cases, 40% of P. falciparum malaria, and 30% of malaria-related deaths in the country. The two schemes were: free distribution and nets offered via microcredit loans. The findings of this study is definitely food for thought for policymakers and academics alike. In the villages where households were offered the microcredit repayment option, nearly 52% of households purchased an ITN, a surprisingly large number given that the nets were offered at full price. With respect to usage, those who received nets for free used them more than those who purchased their nets on a microloan contract or those in control. 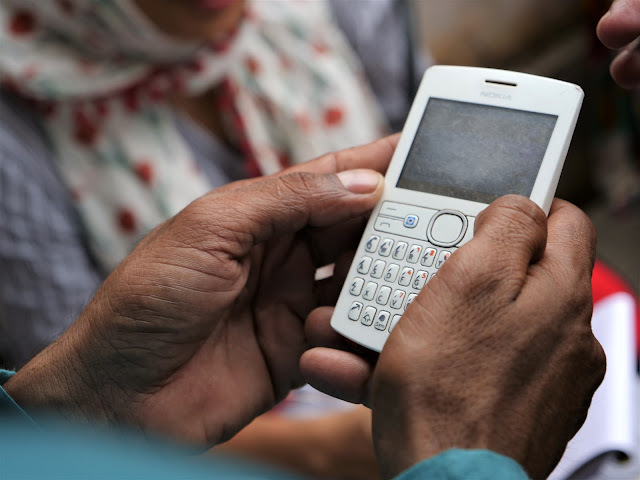 In free distribution villages, nearly 47% of households had used a net the previous night compared to a 16% usage rate for households that had purchased nets on credit. Researchers found a difference between the retreatment rates for people who received nets for free, people who chose the commitment contract and people who were offered the non-commitment contract. The free group had the highest retreatment rates while the group that purchased retreatment upfront also chose to retreat their nets in high numbers. It is too early to claim that the health of these individuals under the experiment have shown a positive impact with this intervention. What I feel is does it require a development intervention for the government authority to realize that the health of many are at stake and preventive measures need to be taken. Does a tsunami or any other natural disaster have to occur so that we can start a disaster management department? It is true - not all of us are clairvoyant and thus foresee these events. But we sure can put an effort in curbing them and letting them get the better of everyone else.